When I decided to write Bernie's story, I already had two strikes against me. First of all, this book had to fit within the parameters of what had happened in the already published nine books of the series. Challenging, but not impossible. The biggest challenge for me was the fact Bernie had died before any of those other books had taken place. What was a romance writer to do? Not counting fantasy or paranormal, how can you have a happily-ever-after when the hero is dead before you ever start writing? Taking several really deep breaths, I plunged in. As the story unfolded, I discovered who Bernie actually was. A kid who carried the weight of his parents' deaths on his shoulders and started believing he couldn't do anything right. Who took risks because he didn't value his own life and discovered the freedom of defying what should have killed him. A young man who faced tragedies that would have buckled the spirit of most men, but reawakened Bernie's stubborn Irish determination and a sense of justice. In setting out to atone for what he may have done wrong, Bernie became a loving dad and husband, a heroic cop, and a small-town legend. In writing this book, I grew to love Bernie and his family even more, and realized why his widow and each of his adopted kids were determined to keep his legacy alive--even Thomas, who spent most of his childhood being angry at Bernie. 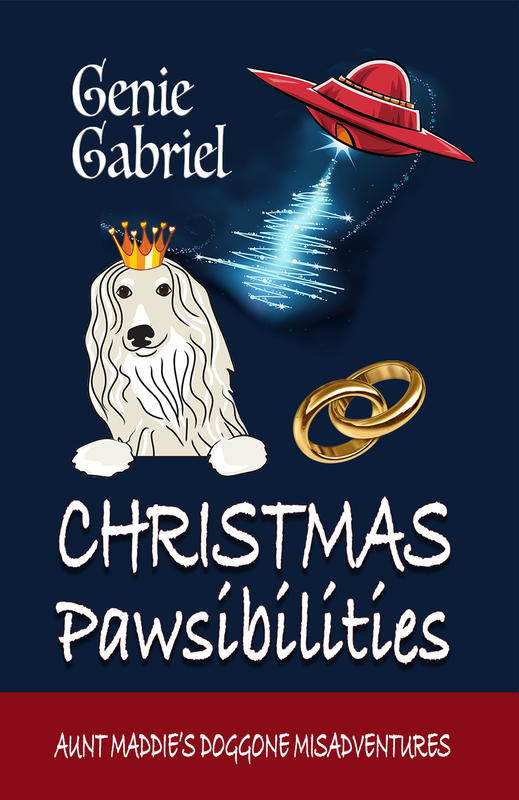 Hopefully, this book honors a man who found more than he expected in life and started a legacy of courage, integrity and love that thrives in the woman who became his courageous life partner and the kids he adopted from appalling conditions. Do you want to read Bernie's Legacy for FREE? Click here. 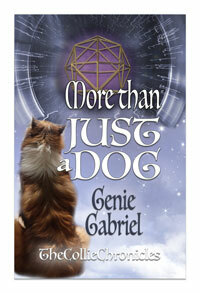 I DID NOT INTEND TO WRITE THIS BOOK! Although Bernie O'Shea is the driving force behind what became the Bernie's Legacy series, I never intended to write his story. This series started out with his daughter, Marly. Simple enough. 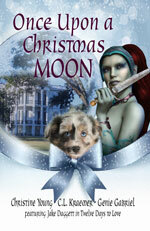 I learned to write as a romance writer. Belonged to Romance Writers of America. Attended RWA conferences and absorbed everything my head would hold from New York Times best-selling authors. Marly's story fit with my romance training that every book meant a man of integrity and a woman of strength would meet, fall in love while confronting their worst nightmares, and live happily ever after. Then her seven brothers started rumbling about telling their stories also. Okay, a bit more challenging to write a man's point of view since I'm a woman. But I'd done that in previous books, so I kept learning and exploring to strengthen that storytelling aspect. After a marathon couple years of writing, those books were completed. 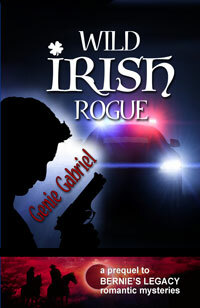 Colleen C. is the winner of an autographed print copy of Wild Irish Rogue. 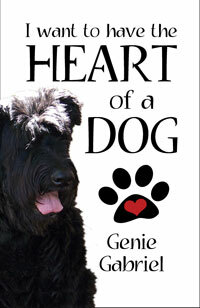 Thank you, Colleen, for playing along to name the dog breed!